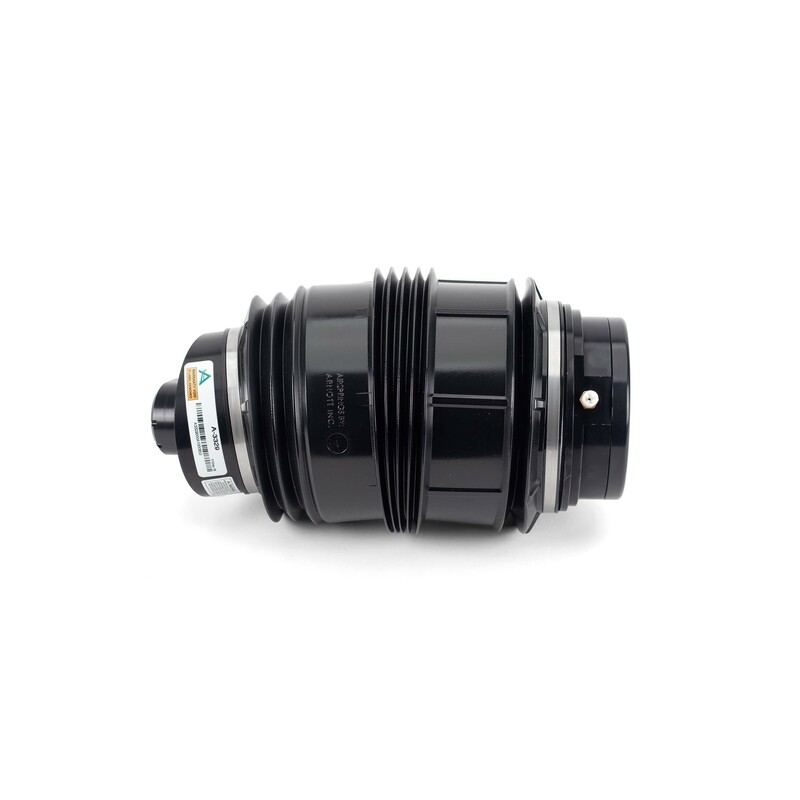 Arnott's new air spring A-3329 for the right rear of the 2015-2018 Mercedes C-Class (W205 Chassis) both with and without 4MATIC, incl AMG (excl C350e), features a new multi-ply Continental ContiTech air spring bladder, German-made crimping rings, custom-designed high-impact resin top mount and bottom piston and 4 mm air fitting. 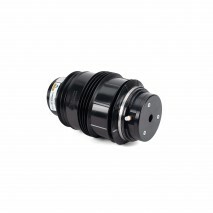 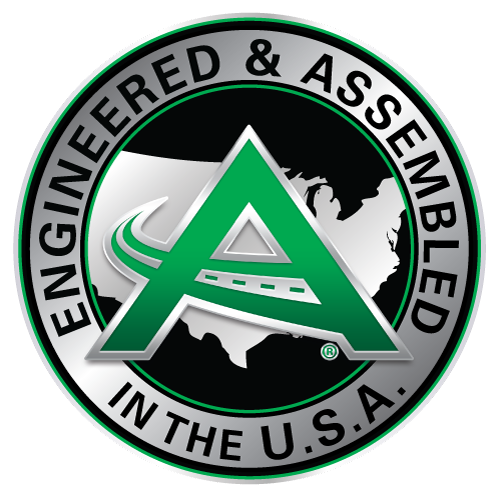 The air spring, which is designed, assembled and tested in the USA, comes with a dust boot to protect it from debris. 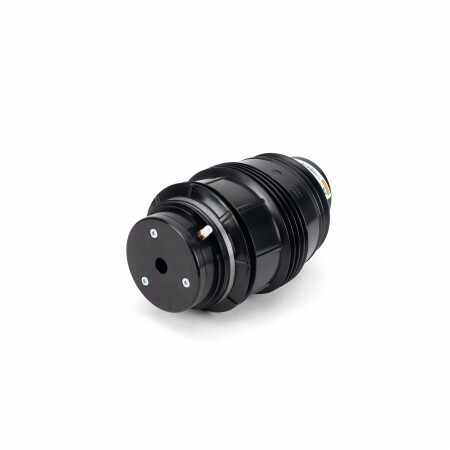 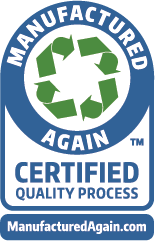 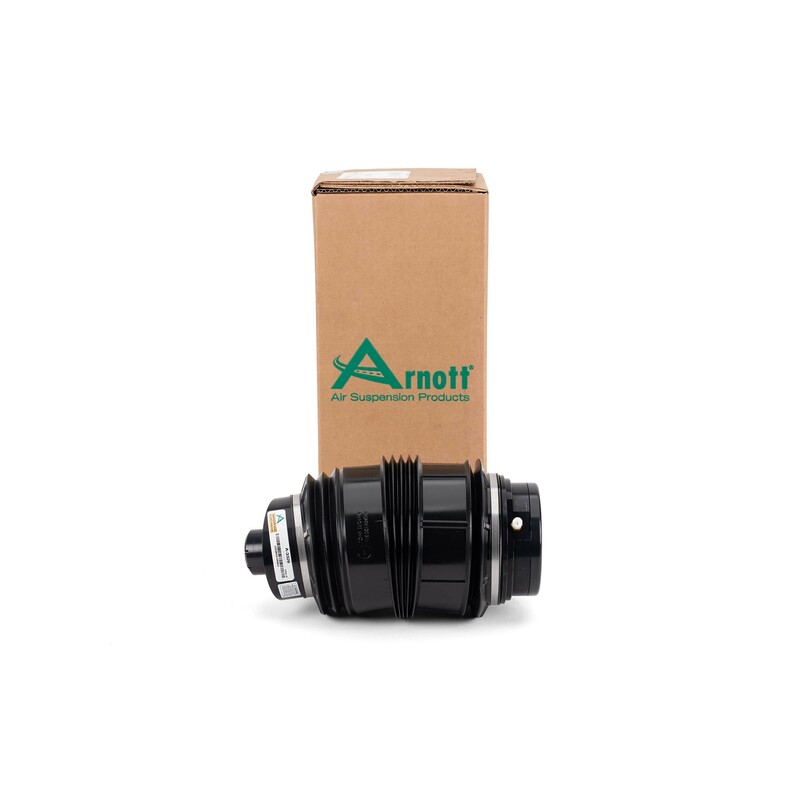 NOTE: If replacing an OE unit with Arnott Air Spring A-3329, Arnott recommends replacing both rear air springs at the same time.